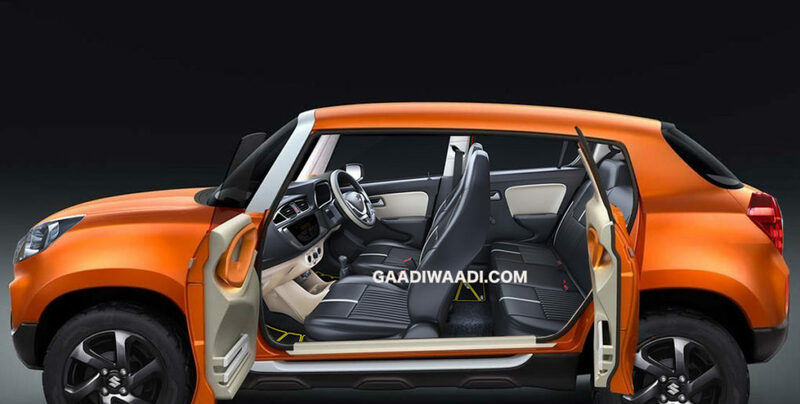 Earlier, we reported about the Maruti Concept Futur S being the precursor to the next-gen Alto. The entry-level car buyers have shown considerable preference to the Renault Kwid, which is basically inspired by a micro-SUV design. Taking a cue from this, the largest-selling carmaker in the country will now use its latest small car concept for the next generation of its budget car. 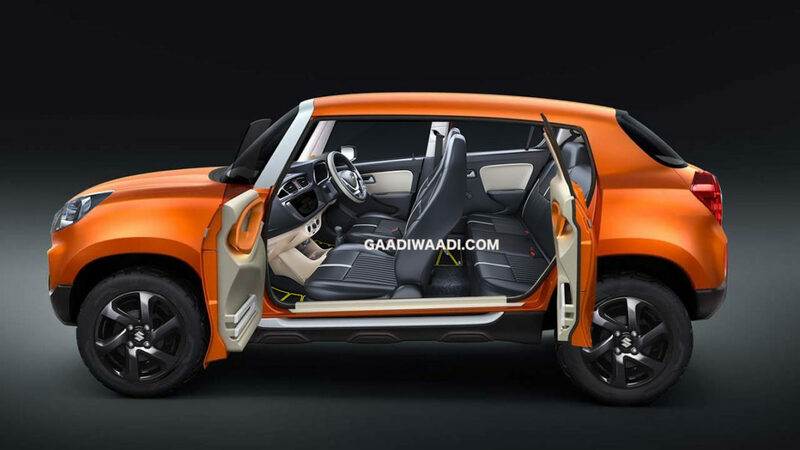 Based on the Futur S concept, the new Maruti Alto will have a more rugged look due to the higher ground clearance and an SUV-like design. Many styling details of the concept version are expected to be retained in the production version but we don’t think the new car would have the round-ish profile of the show car. The interior will be more premium than what the current car offers. The Futur S based Alto will be bigger in dimensions, which will need to a roomier cabin. The dashboard design will be an evolved version of the panel found in the current model. It will have the touchscreen infotainment unit that is available on the Wagon R. It will also have a more premium ambience due to a black-beige colour scheme and more premium upholstery. The Futur S based new Maruti Alto should launch by the end of the current year. The new car will offer more safety and a new engine too. The current FD8 three-cylinder motor is several decades old and in spite of having received various updates, can’t be upgraded to meet the BSVI norms. The current Maruti Alto can be bought with any of the two engine choices – 0.8-litre and 1.0-litre. The former pumps out 48 bhp and 69 Nm, while the latter produces 67 bhp and 90 Nm. Transmission options include five-speed manual and AMT for the bigger engine and only the manual unit for the smaller engine. The Futur S based new Maruti Alto is expected to get a 658cc three-cylinder engine from the Japanese version. The small engine produces 50 bhp and 63 Nm. Its fuel efficiency stands at an unbelievable 37 kmpl. So, bringing this option to India can work out to be a great deal for the company.